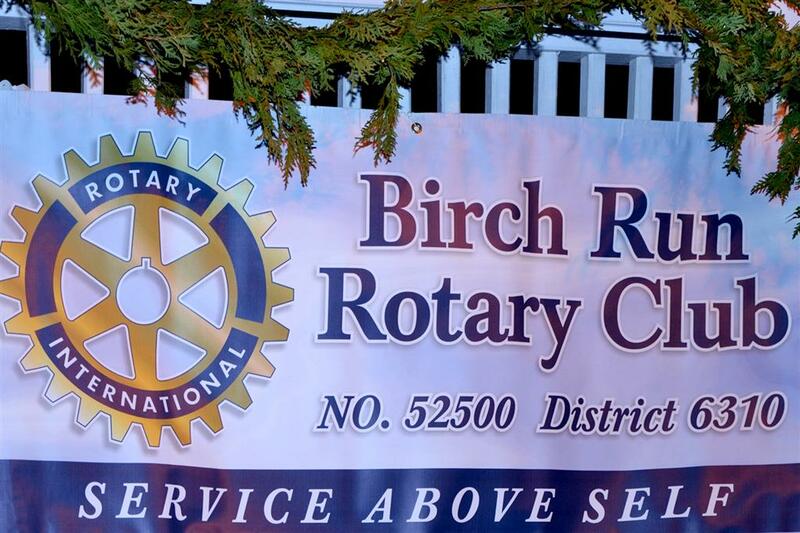 Today, Rotary District 6310 District Governor Duane Reyhl visited the Birch Run Rotary. Bringing us information on the upcoming year for the District. This is the 2nd year Birch Run Rotary has sponsored the Birch Run 4th of July parade. -See our new photo album of participants. Birch Run Rotarian's performed spring cleanup of the 2005 Centennial Rotary Project, Ashley's Butterfly Celebration at Wilderness Trails Zoo in Birch Run. See our new photo album. Connie Putnam Became the newest member of the Birch Run Rotary Club today. For the moment, She was the newest member of Rotary International as well. Congratulations to Rick Hillenbrand for attaining the designation of Paul Harris Fellow. 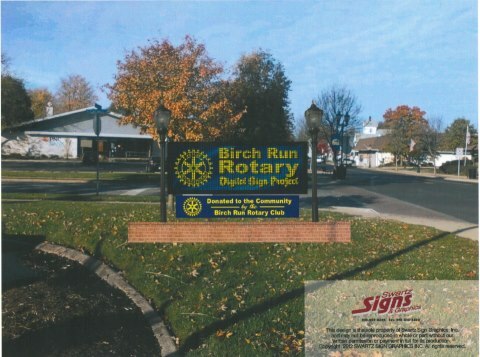 The Birch Run Rotary Club is raising funds for a "Community Digital Sign". A concept picture is below. Pictures from Santa at the Gazebo are now available. 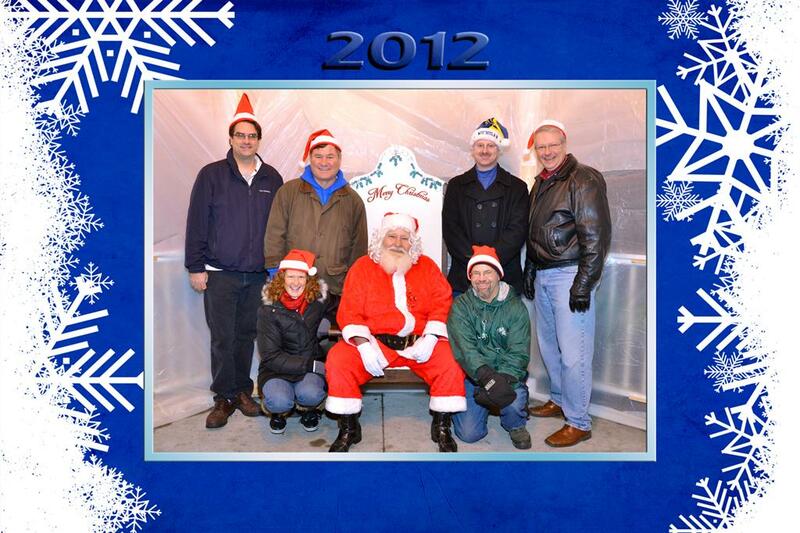 Pictures from Santa at the Gazebo are now post here and on the Birch Run Rotary Facebook page. 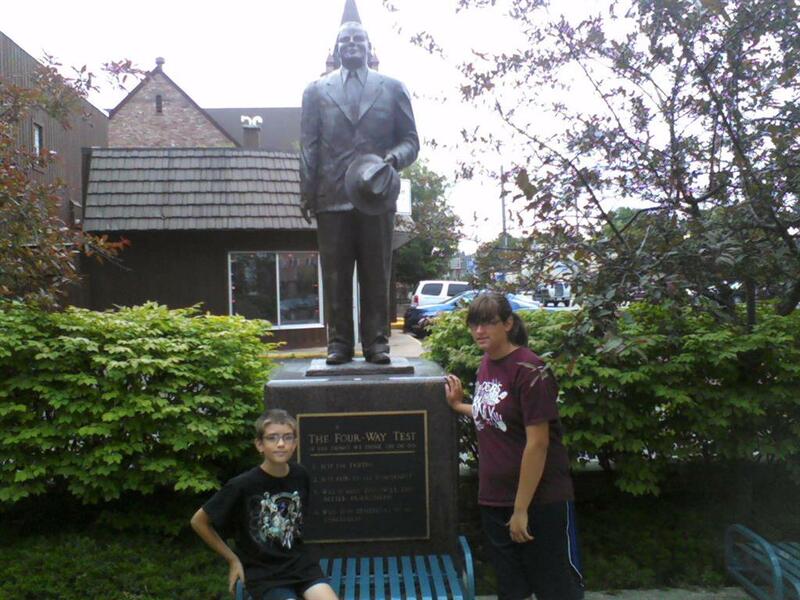 Be sure to "Like" us at www.facebook.com/pages/Rotary-of-Birch-Run-Michigan/112005115512259 to see and have more pictures. Santa at the Gazebo, sponsored by the Rotary Club of Birch Run was a great success. The first "Euchre Night" was a lot of fun for those who attended. Eight teams registered for the innagural event, which raised $160.00 for the Community Sign project. Let's spread the word for the next Euchre Night, which is October 25th. 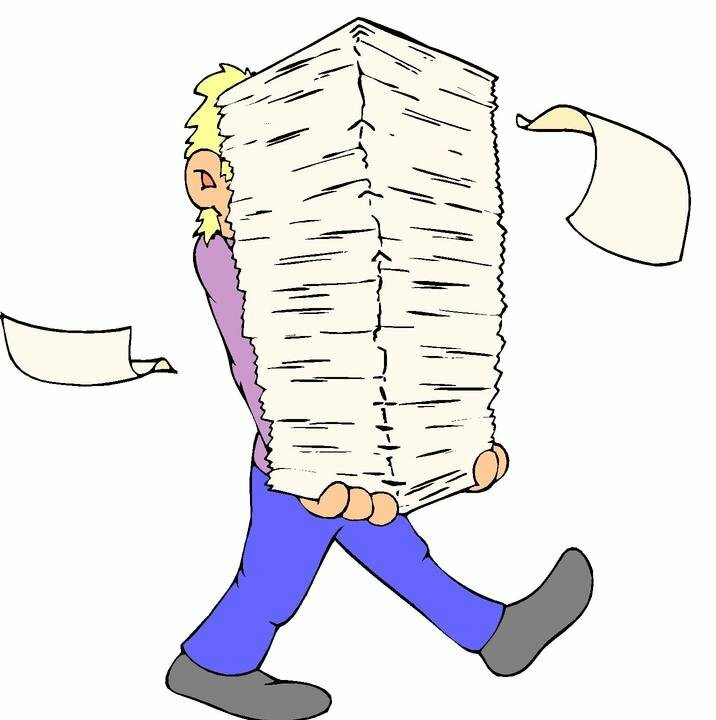 The Rotary Club of Birch Run will not be meeting on Tuesday December 25 and Tuesday January 1st in observation of the Holidays. We will return to normal weekly meetings starting Tuesday January 8th at 7:30am. Our Speaker for that day will be Tracy Weber, Ph.D. Have a wonderful holiday season and see you next year! !